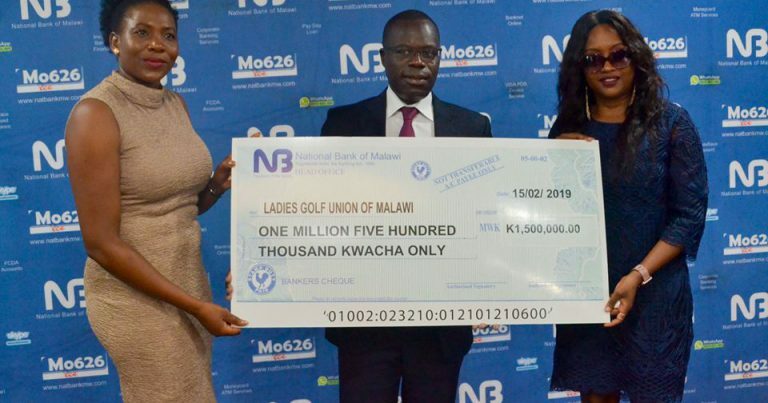 As one way of ensuring that there is progress in golf, more especially in ladies, National Bank of Malawi (NBM) has injected K1.5million to the Malawi Ladies Open Stroke Play championship. The competition will take place at Lilongwe Golf Club (LCG) from April 11 and April 4. At the cheque presentation ceremony to Ladies Golf Union of Malawi (LGUoM) in Blantyre, the bank’s Financial Controller, Arnold Makanda, said the gesture is part of its Corporate Social Responsibility (CSR). “The Bank sponsors a number of sporting events in the country including golf and basketball as part of corporate social responsibility. We hope the forthcoming international event will attract and promote tourism and enhance teamwork. Best wishes to Team Malawi, have fun and make new friends,” indicates a post on NBM official Facebook page. A journalist by profession. Did journalism at Malawi Institute of Journalism. 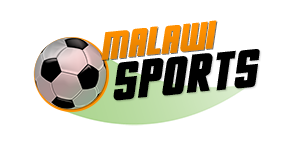 Currently working at Malawi Sports as an online sports journalist.